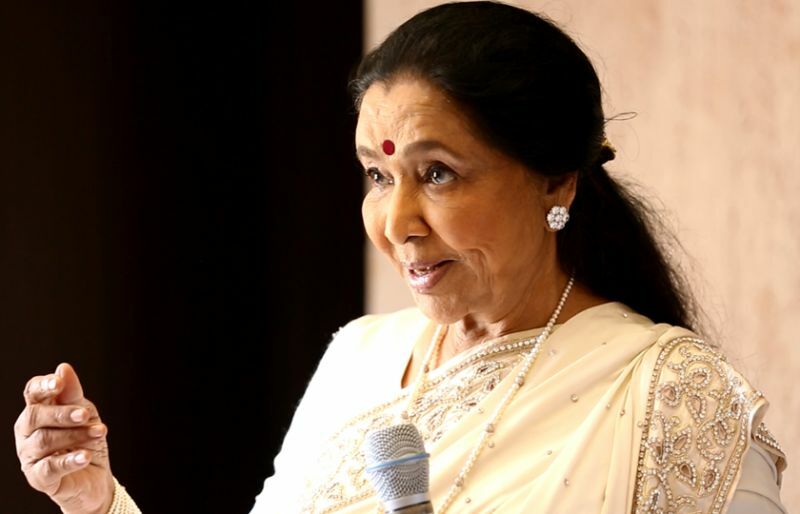 Mumbai: Madame Tussauds New Delhi announced today that legendary singing sensation Asha Bhosle is to join the heros and icons at the famed attraction. The figure will be displayed in the Bollywood music zone alongside other leading singers in an interactive themed environment. The zone will enable fans to sing and perform with their favourite stars – an experience only Madame Tussauds can offer. Asha’s figure will transport visitors to the beloved golden era of Indian cinema. Asha Bhosle, who has entertained Indians with her melodious voice for over six decades will be a fantastic edition to the attraction. As one of Bollywood’s iconic artists, she has recorded over a thousand Bollywood movies; in more than 20 Indian and foreign languages. Asha has also been awarded the prestigious honour by the Guinness Book of World Records as the most recorded artist in music history. In addition, she was also honoured with the Dadasaheb Phalke Award in 2000, and the Padma Vibhushan in 2008. 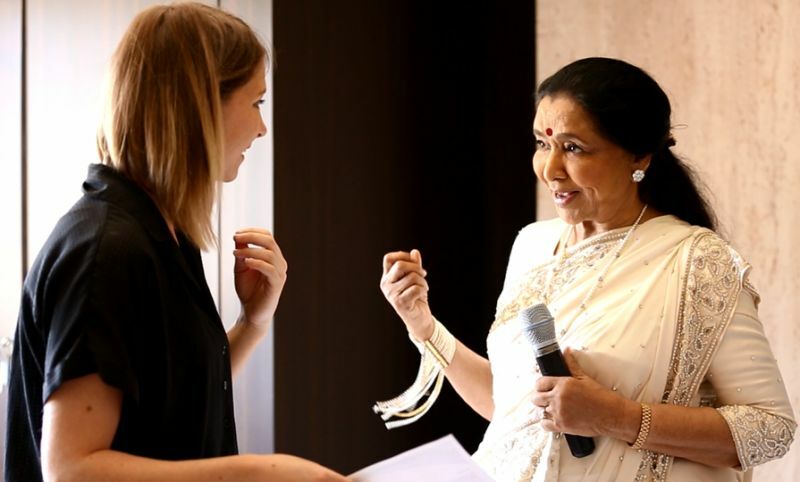 The team of experts from Madame Tussauds met with Asha Bhosle last year for the sitting session in Mumbai where over 150 specific measurements and images were taken. Mr. Anshul Jain, General Manager, and Director, Merlin Entertainments India Pvt. 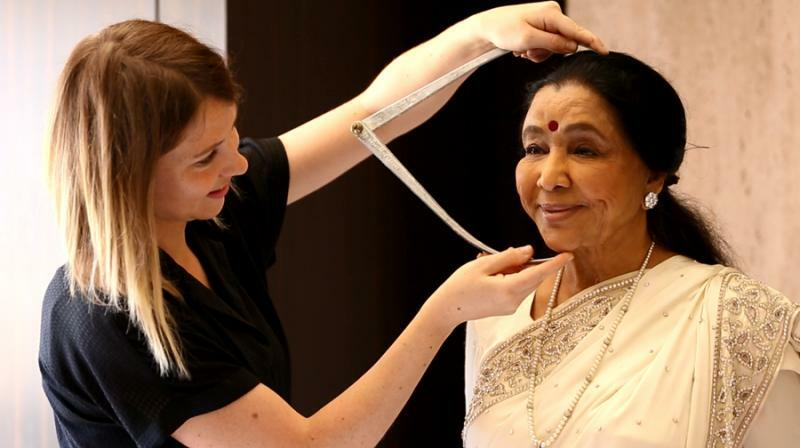 Ltd. said, “Asha Bhosle is one of the greatest singers of all times, so, her figure has been an obvious choice to be present at Madame Tussauds Delhi. She has admirers from all the generations and is loved by everyone for her contribution in the music fraternity. 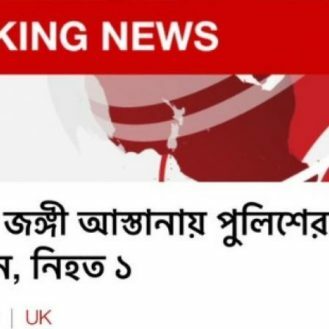 Announcing her figure at the attraction is exciting for us, and we are sure that this will give her fans many memories to carry home with lots of selfie moments with her”. Madame Tussauds Delhi is an attraction known for the beautiful portrayal of the fascinating world of glamour, sports, history, politics and history under one roof, through planned themed and interactive areas, by the skilful and innovative interpretation of renowned celebrities through wax figures. The visitors will be encouraged to interact with the life-like figures of the celebrities, which marks the uniqueness of the wax attraction.